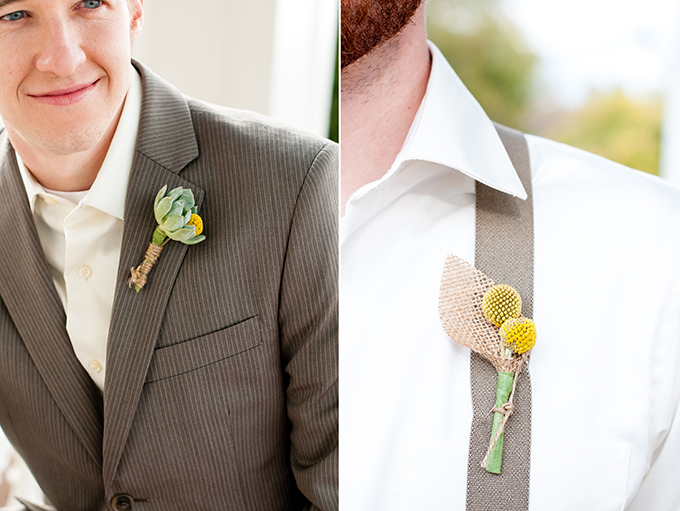 Today I’m sharing some southern wedding sweetness! 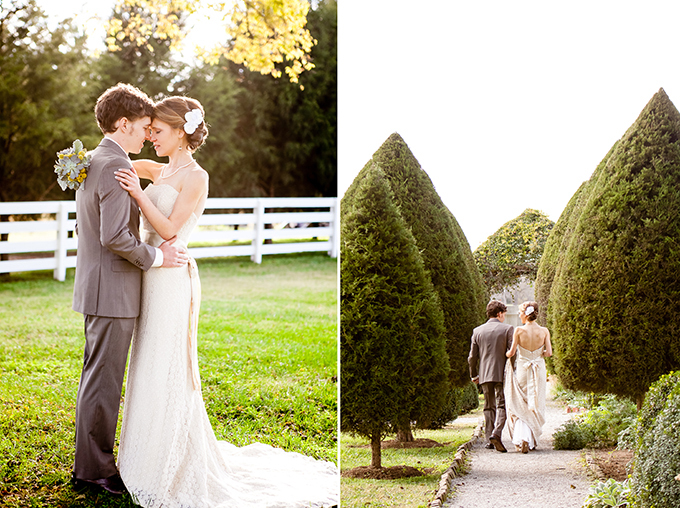 This wedding from The Collection takes place in the most beautiful antebellum garden in Tennessee. 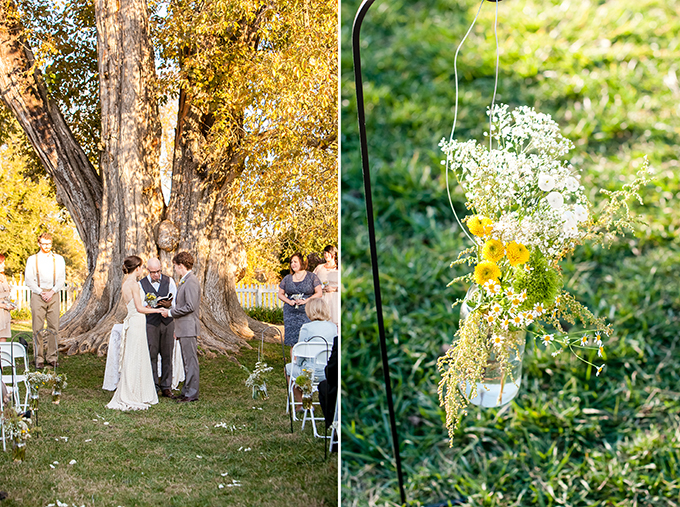 With a stunning location like this, the couple kept the decorations simple and rustic. 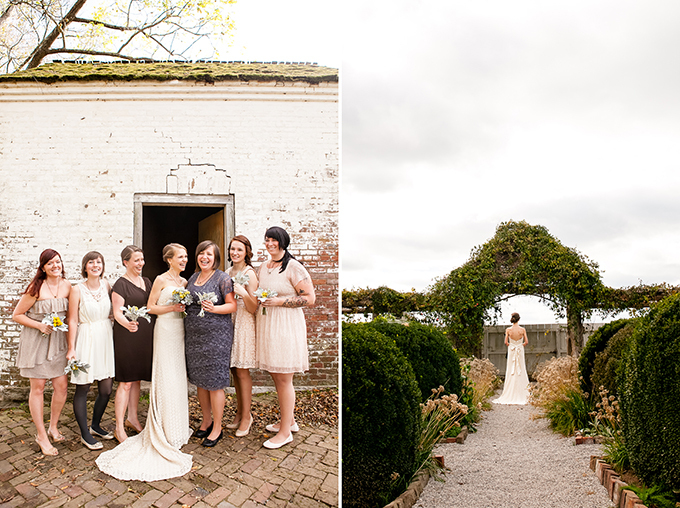 I love the bride’s custom vintage lace gown! 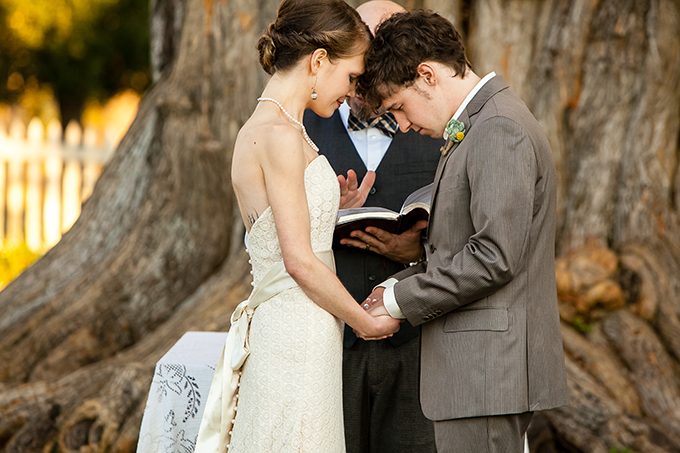 The most important aspect of Tyler and I’s wedding day was that it was a community wide celebration. Our community, East Nashville, is a very tight knit group of artists, hippies, and hipsters, that are intentionally living in a transitional area of town. It was important to us to have as many friends and family involved in the day as possible. 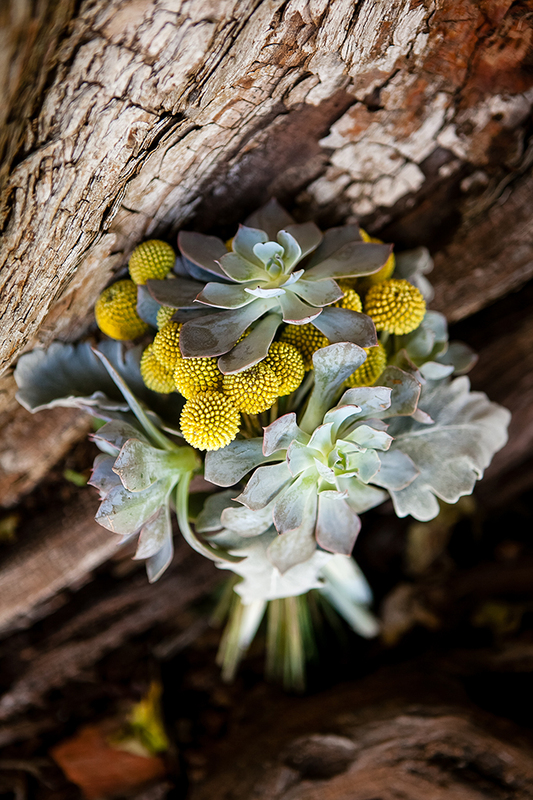 When looking at different venues and considering vendors, we wanted to make sure that the style and “flavor” of the day was a reflection of who we are as individuals and as a couple. My dress was an Olia Zavozina (a designer who’s shop was in the same building that my husband worked) custom designed antique lace dress. She did such a wonderful job accomplishing the organic and old world elegant look that I dreamed of. 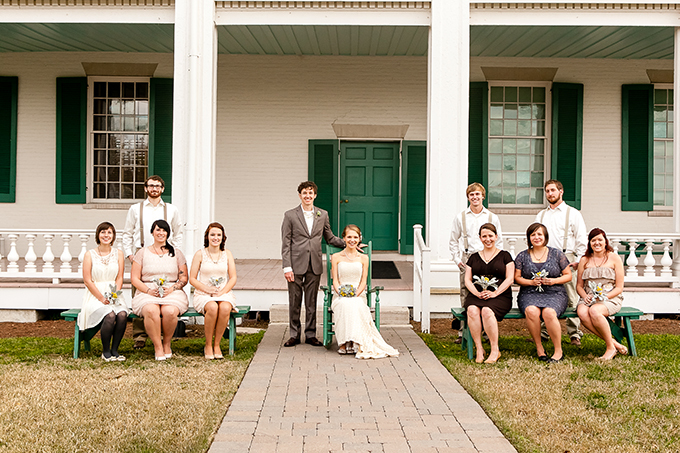 We chose the Carnton Plantation because of its rich civil war history and simple rustic beauty. Tyler is a history buff and I am a nature freak. 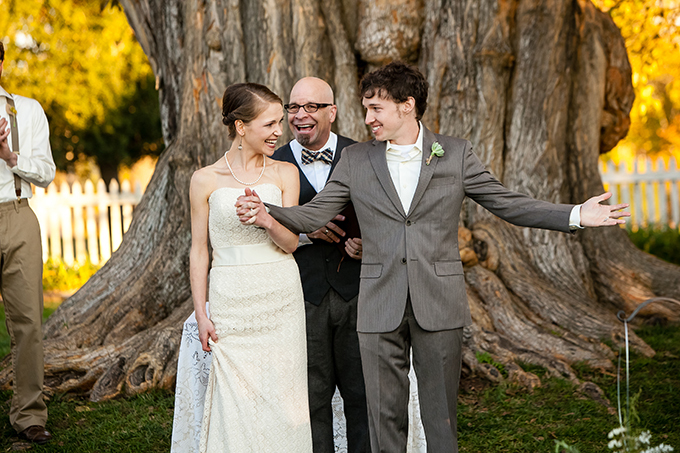 So, there was no contest when we found a place that married the two. ( pun intended!) 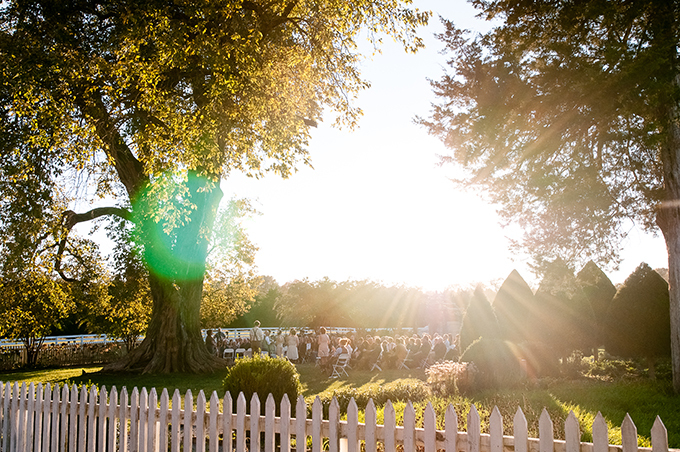 I could not of dreamed of a more beautiful ceremony site than underneath a HUGE 300 year old tree surrounded by an authentic 1860’s garden! 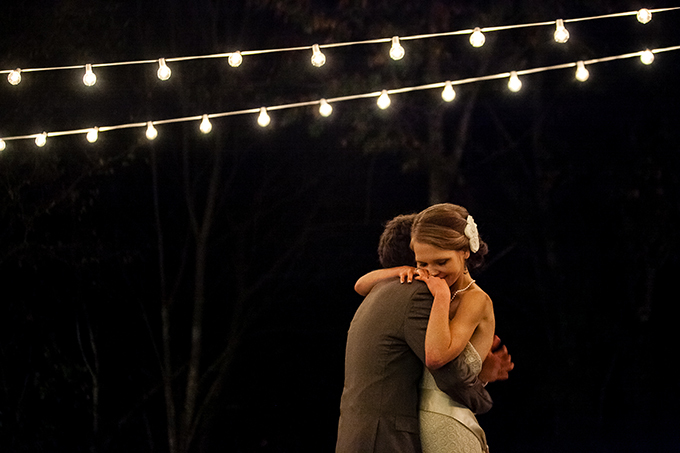 And our open-air, late October, patio reception with mood setting strung lights was just magical! Our caterer, Roderick Bailey, the head chef and founder of Silly Goose, is a friend and now Tyler’s boss. We are both “foodies” that eat considerably healthy. Roderick prepared a feast of eclectic and delicious dishes that were familiar to Tyler’s Midwestern family, yet innovative enough for our younger friends. 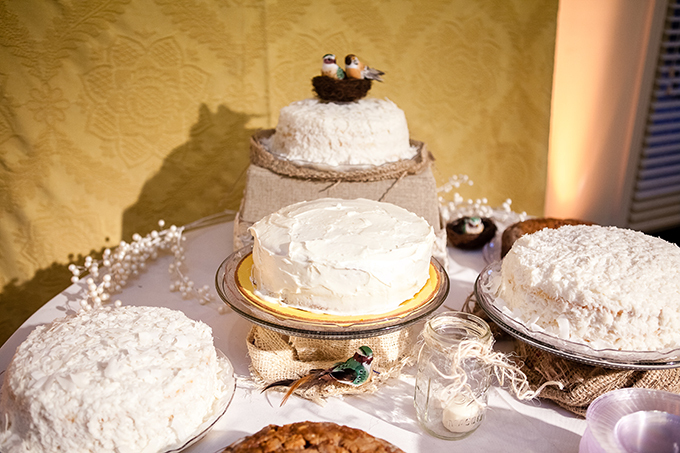 My mom made three different types of cakes from scratch (coconut cream, pumpkin caramel spice, and apple pound cake). They were all a huge hit! My wedding planners were a coworker, Janelle, and long time friend of mine, Shanti. 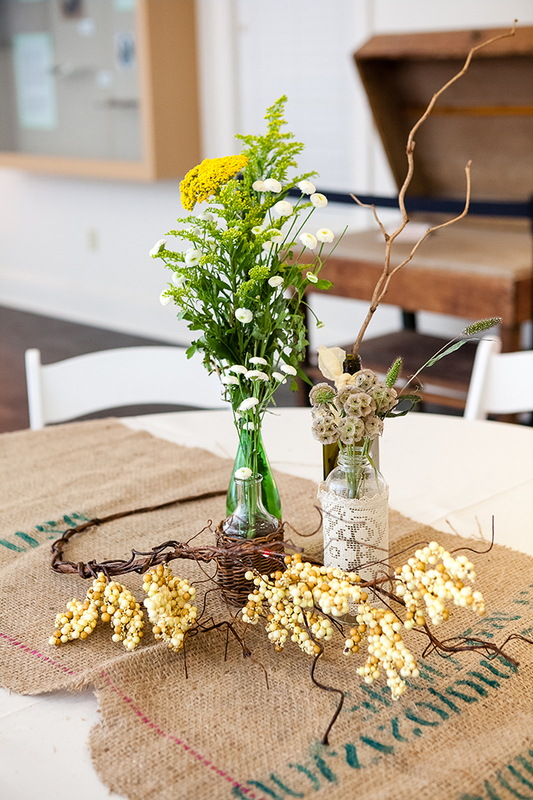 Janelle hand picked the wild flower centerpieces and sewed the recycled coffee sack table liners (we got them from the coffee shop that we both work at). Shanti executed the timeline, and I can honestly say that everything went perfectly! No hiccups!! Last, but definitely not least! Erin Lee, our photographer for the day, is a former coworker of mine. 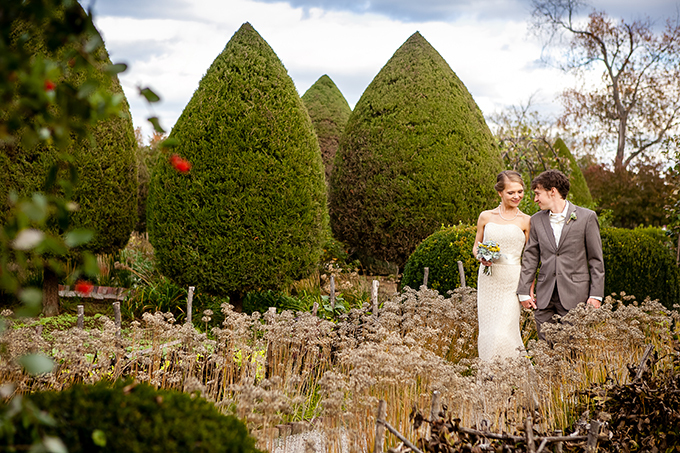 We worked for Dove Wedding photography together, and spent many long hours editing! 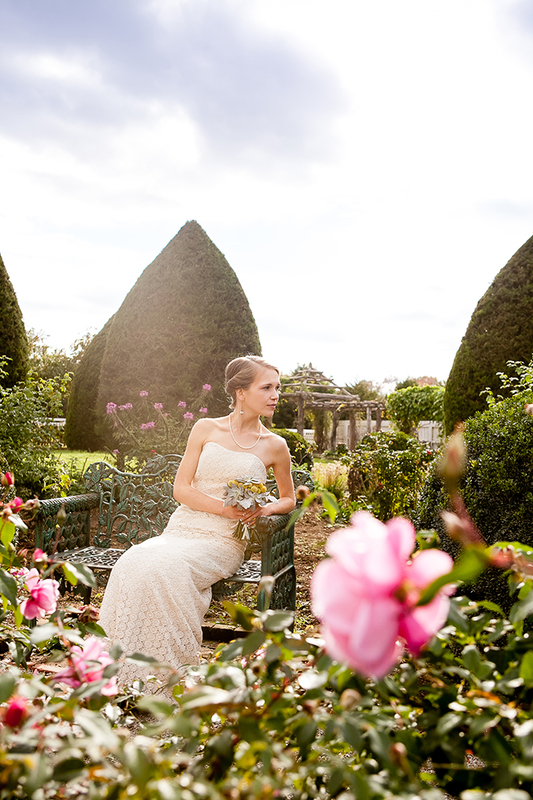 The photographer was the most important aspect of our day. 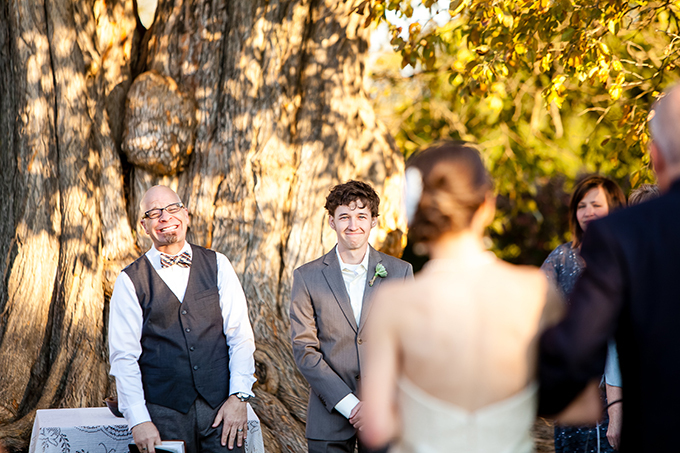 Being a photographer, I would not have trusted just anyone to capture our big day. 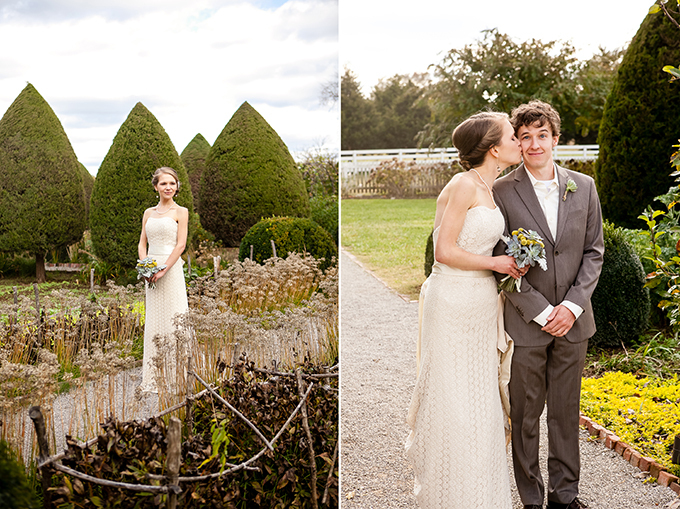 Erin did such an amazing job capturing the big moments and small details that made up our day, and in a style that was a true reflection of who Tyler and I are. We are extremely grateful to have such wonderful momentos from a day that went by way too fast! Love this! 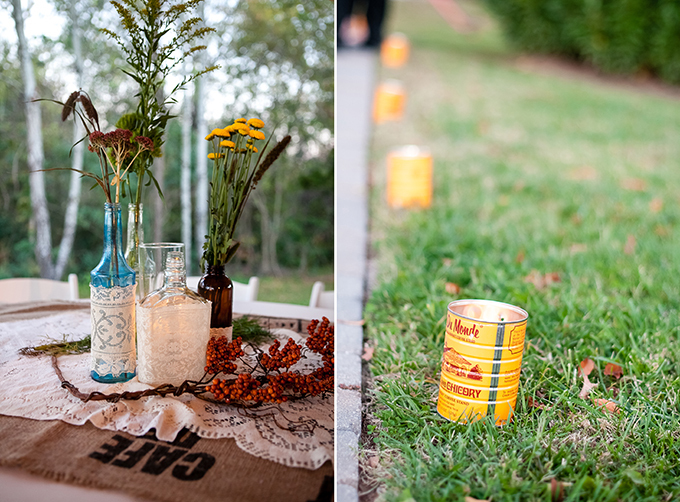 are those recycled cans being used as candle holders? Love that idea! 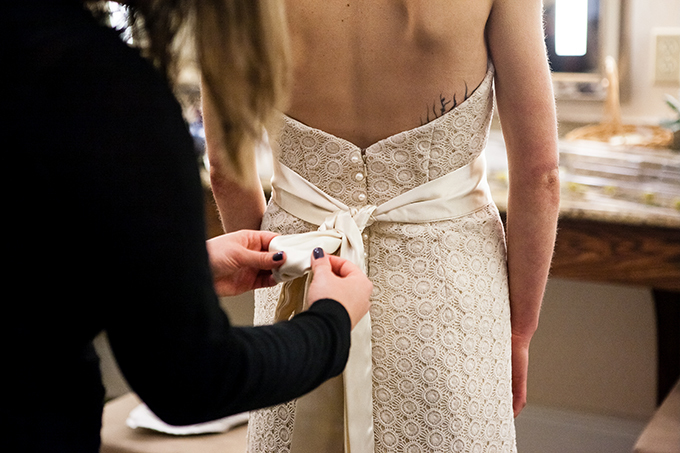 The wedding dress is elegant and beautiful. 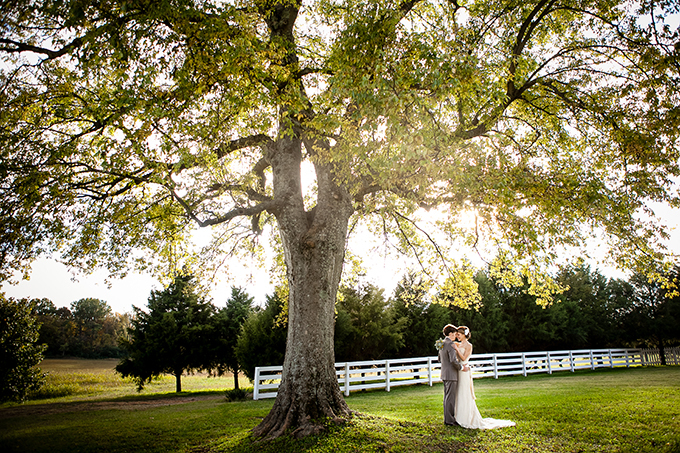 The idea of rustic plantation wedding is fantastic and gorgeous. 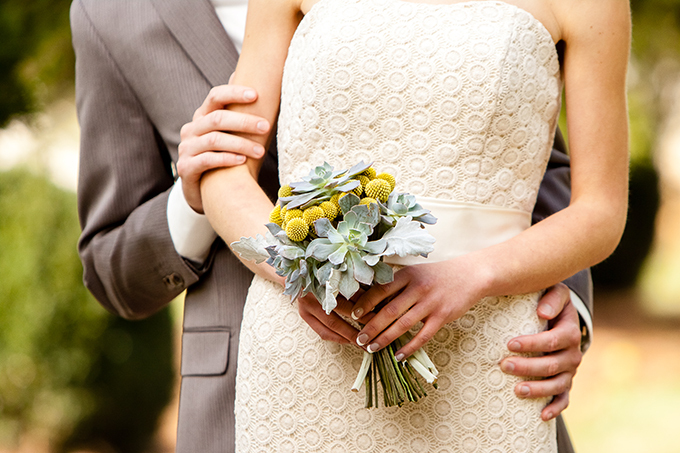 What a lovely wedding....the dress is beautiful! So beautiful wedding dress,love the fabric of the wedding dress very much!